The winner of the 2018 Supreme Website Award has been announced. Whakatane District Council have won for the fourth year running. You can see the top ten on the chart. With our 2018 Web Audit complete, you can order yours now. We carry out an annual survey of all local government websites throughout New Zealand. This is done to recognise those councils who are working to comply with web standards and enhance accessibility, and provide an overview of trends in the local government sector. 1. To identify a ranking of sites - celebrate those councils working to achieve compliance with web standards, enhance accessibility, and functionality; and provide justification for councils wishing to improve their site. 2. 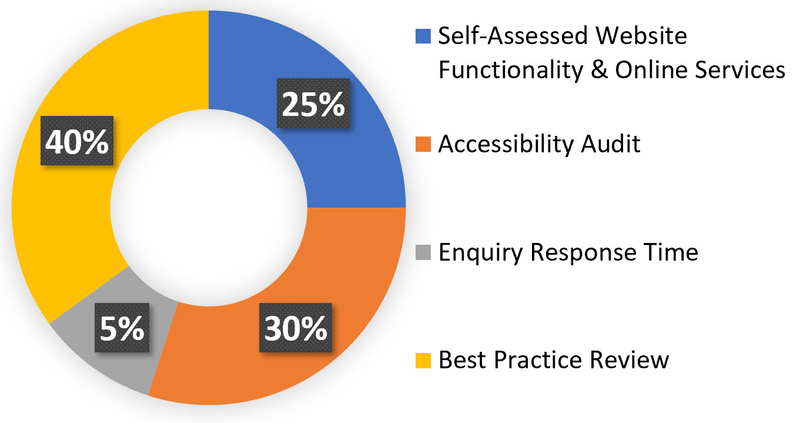 To record the current state of standards compliance, functionality, online services, accessibility, and best practice amongst council websites. Audit results over time allow the trends in council sites to be tracked. Each website is audited using the below criteria. We also produce reports that are available for ordering at our Spring Conference, which provide a detailed report on how your website performed, and where it can be improved. These reports are a reflection of your website at the time the assessment was carried out, and don't reflect changes made since the review period. The 2018 Web Audit Snapshot Survey is now closed. Find out more here.